Father. Filmmaker. 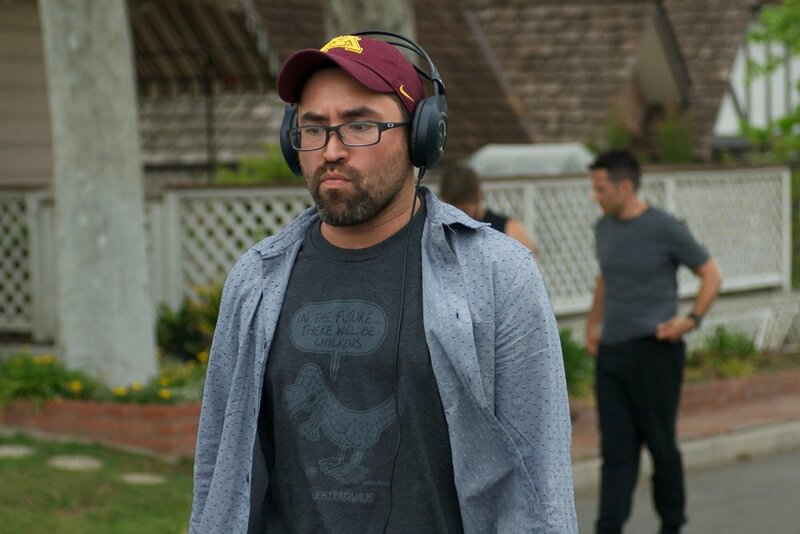 Mark is a multiple award winning writer/director and a Paul Verhoeven scholarship winner. He has worked as a development and production executive at Paramount Pictures, David Foster Productions, and more, and has been a professional filmmaker for nearly 20 years. Mark founded North of Two because he believes that filmmakers deserve good partners. Raised in northern Minnesota – north of U.S. highway 2 – where it’s colder, harder, and further from civilization, people must have a substantial work ethic simply to survive. “North of Two” defines the spirit and determination and grit that Mark and his filmmakers have. Pictured above is @markjcartier and actress @reallycaitlinxox at the premiere of his film OPERATION: Neighborhood Watch! Why did you start North of Two? Why's it called NORTH OF TWO? I’m from northern Minnesota, north of highway 2 --it’s colder, harder, and further from civilization. The people have to embrace hardship, and they must have a substantial work ethic simply to survive. “North of Two” defines the spirit and determination and grit our films should ooze. What's your BIG dream with NT? We are going to be the modern studio. Because I cannot do anything else. The story that we all deal with hardship, but humor and honesty and family and loyalty and empathy are the best tools to deal with whatever the world throws at us. Satisfaction that I didn’t leave anything unsaid. Filmmaking is a lifestyle, not a job. If you can’t miss a family holiday, maybe you aught to take an accounting course. Balancing ambition for success with integrity in story. Scroll through pictures of Mark from Film Festivals and Events - he goes to many!